For the 25th consecutive year, Dermody Cleaners in Taunton is currently conducting their annual “COATS FOR KIDS” drive to enable underprivileged children in greater Taunton to be warm and cozy with winter coats and jackets. Last year Dermody was able to collect over 1,400 coats and have collected almost 45,000 coats since the program’s inception. Dermody Cleaners will clean the donated coats free of charge and will deliver them to Saint Vincent de Paul Society’s Center on Washington Street in Taunton for distribution to the needy children and their families. 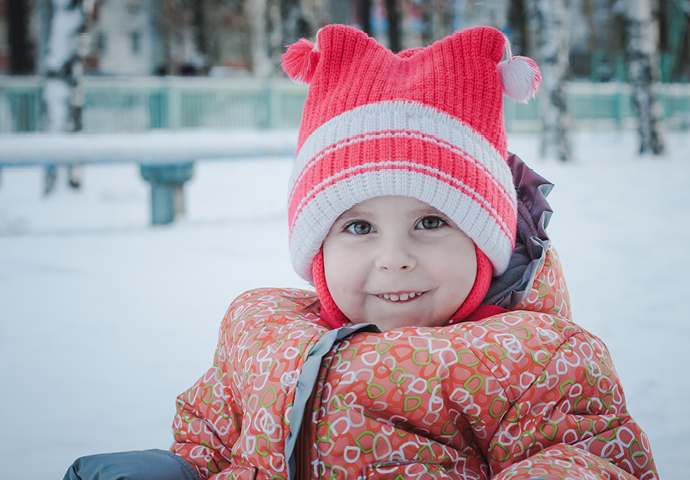 “COATS FOR KIDS” is a January-specific event, collecting all month long. Mr. Dermody wants to thank the additional efforts and support put forth by Crossed Sabers Ski & Sport of Rayham, Berkley Middle School, Draka Cable, Taunton High School’s National Honor Society, Taunton Extended Day Care, L.L. Bean in Mansfield, and GE Fanuc of Mansfield this winter season. He especially would like to thank the Saint Vincent DePaul Society for their continual cooperation. The Saint Vincent de Paul Center is located at 141 Washington Street in Taunton and is open Monday thru Friday 9 am to noon and Wednesday evenings between the hours of 5:30 to 7 pm, for the food pantry. In the event of an emergency, anyone can call upon the Vincentians to respond at once. The telephone number for such an emergency is 1-508-823-6676.